Rarely does a home on 917m2 present itself in suburbia. Wake up to the sounds of early morning birdsong. Enjoy the serenity offered by this home that is set back from the road and yet just minutes from local shops, restaurants, schools & beaches. 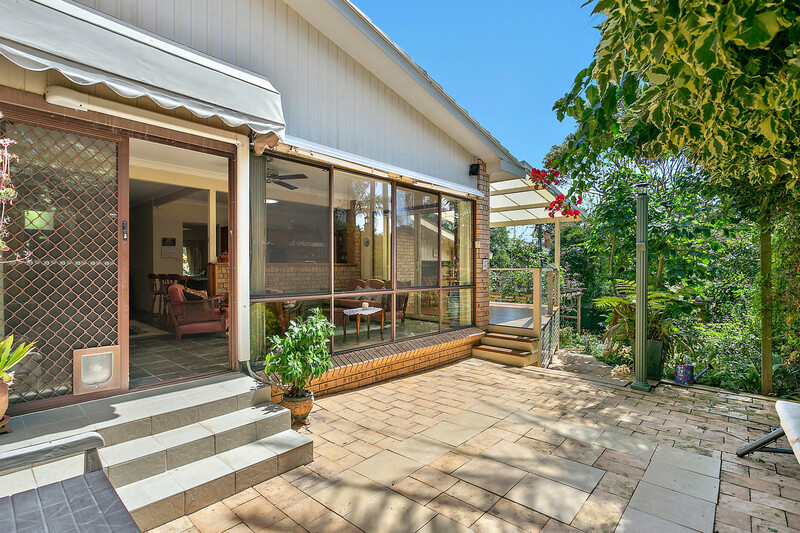 This wonderfully maintained property is a sheer delight to inspect and it is located in a quiet cul-de-sac in the popular East Side Kiama Downs area and is sure to be popular with all buyers searching for a property their family can be proud to call home. 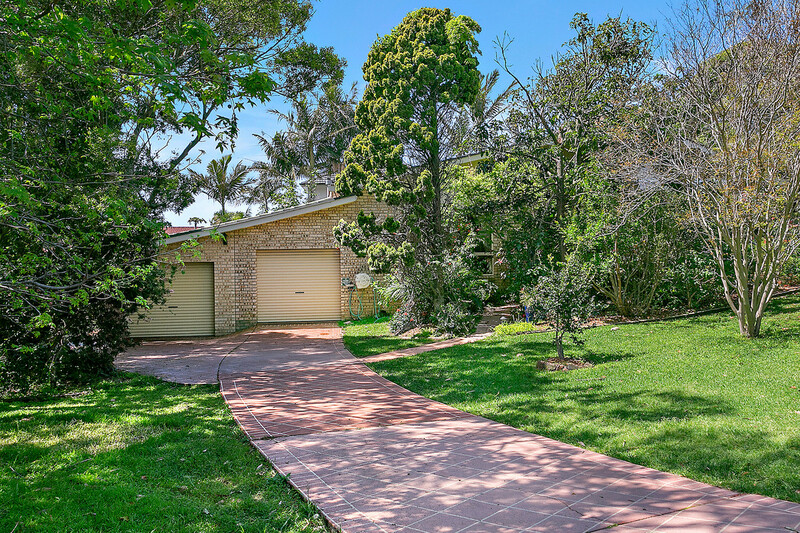 The lovely 3 bedroom home also includes two living areas, established easy to maintain gardens. You’re sure to love snuggling up in winter around the wood fire combustion heater or the gas fireplace and cooling down in summer with the reverse cycle air conditioning system and ceiling fans. 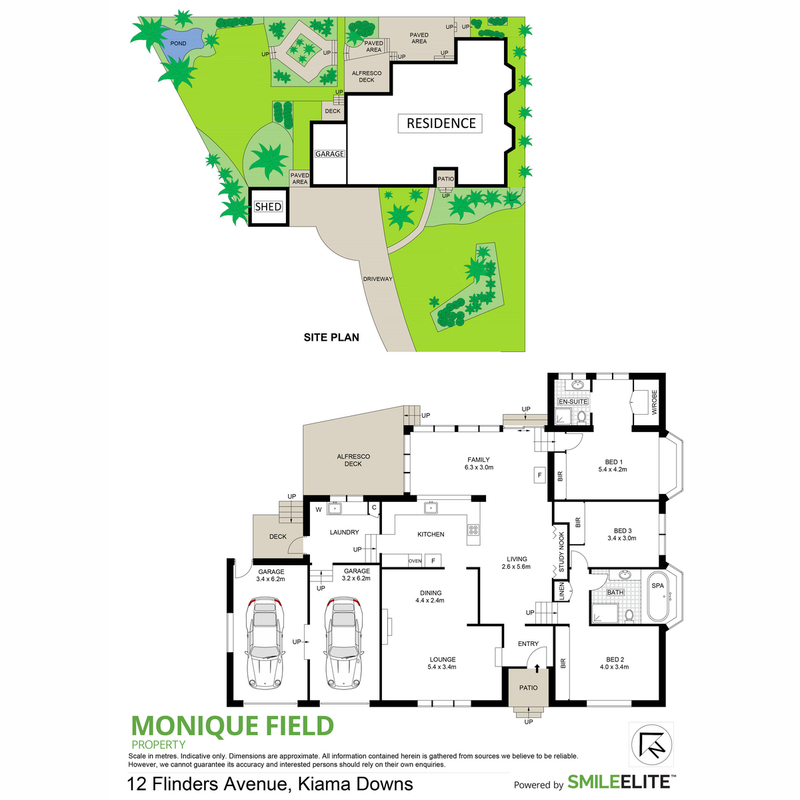 You will love the large double car garage with remote control doors and internal access. There is an abundance of under house storage and an additional shed that would make an ideal workshop that makes this home complete. The home was originally built and designed by an engineer with the view to having a second level addition which has an expired DA for this enhancement. The home has been lovingly maintained and enhanced over the years and has only ever had two owners. The three bedrooms all with built in wardrobes, the master with ensuite and large bay window, the main bathroom has been updated and has a large recessed spa bath, two separate living spaces one of which flows out onto the undercover balcony that overlooks the back yard. The private garden boasts a natural pond with water plants, native shrubs, established fruit trees all amongst easy to manage lawns that are serviced by two large rain water tanks. The rear garden is fully fenced and perfect for the dogs and kids to run about. 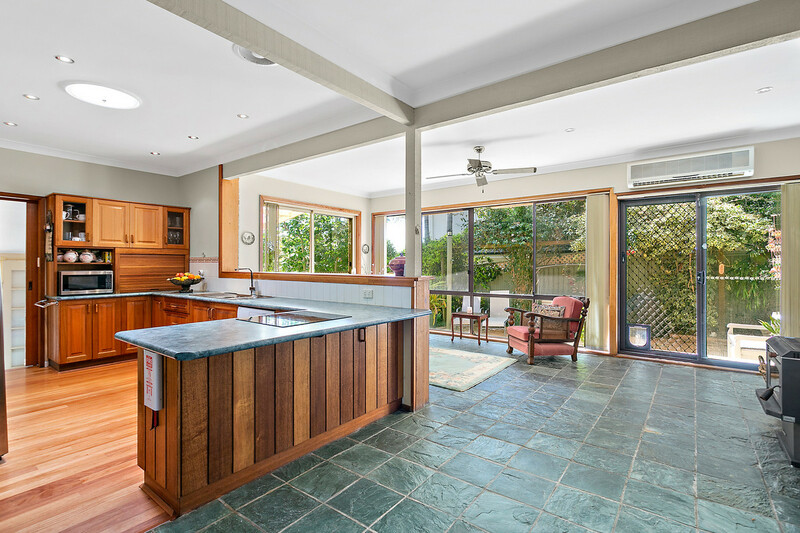 Plenty of scope to add value to this residence through your own tasteful extensions and or renovations. This home oozing “street appeal” awaits your inspection. Don’t delay and risk missing this great opportunity. 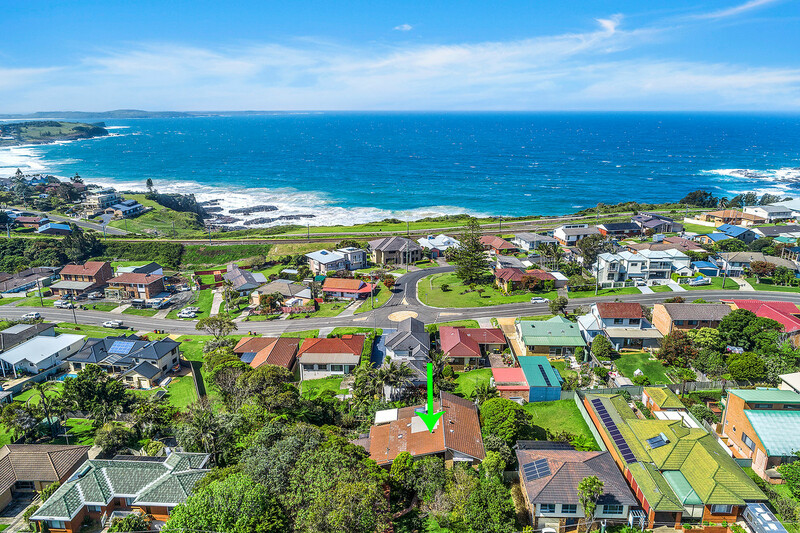 The beach, Kiama golf course, local shops, train station and the pristine Minnamurra River are also all within close proximity and add to this highly desirable location.